With the rising trend of wearable technology that focuses on fitness, we’ve rounded up a handful of the best trackers, whether you’re a runner, swimmer, multisport athlete or simply want to be more active. Apple Watch Sport‘s ($349-$399) major focus is to encourage an active lifestyle by making it easier than ever to track your progress. 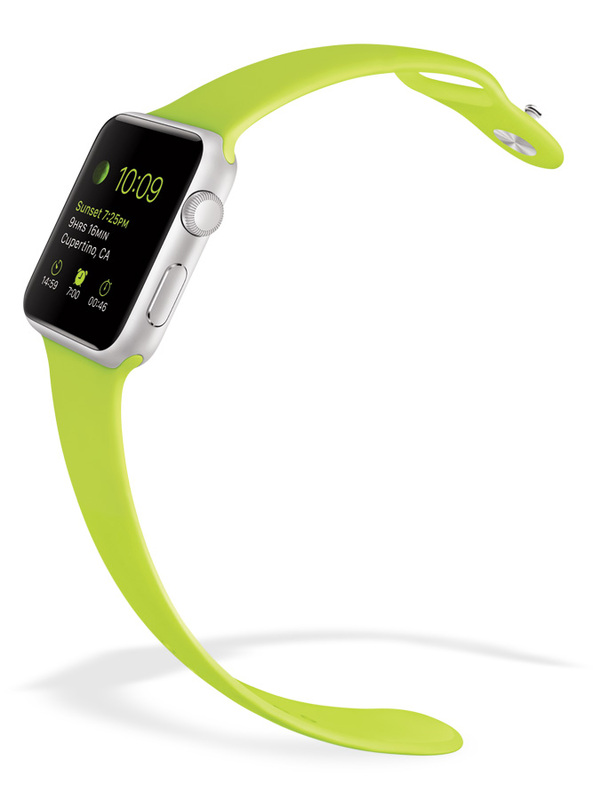 The watch’s workout app monitors elapsed time, distance, calories, pace, and speed. The activity app tracks every move you make, from taking the stairs to walking your dog. There’s a visual snapshot of your improvement and a nudge to complete three daily goals of sitting less and moving more. The Garmin Vivoactive ($250) multitasking watch offers built-in sports apps for running, biking, golfing, and swimming, while also tracking your everyday movements. From monitoring distance, time, and speed during a bike ride to recording your golf layups, doglegs, and scorecard, this waterproof watch (up to 50 meters) offers something for everyone. With customizable apps, watch faces, and wristbands, you can create a fitness tracker that is truly unique. 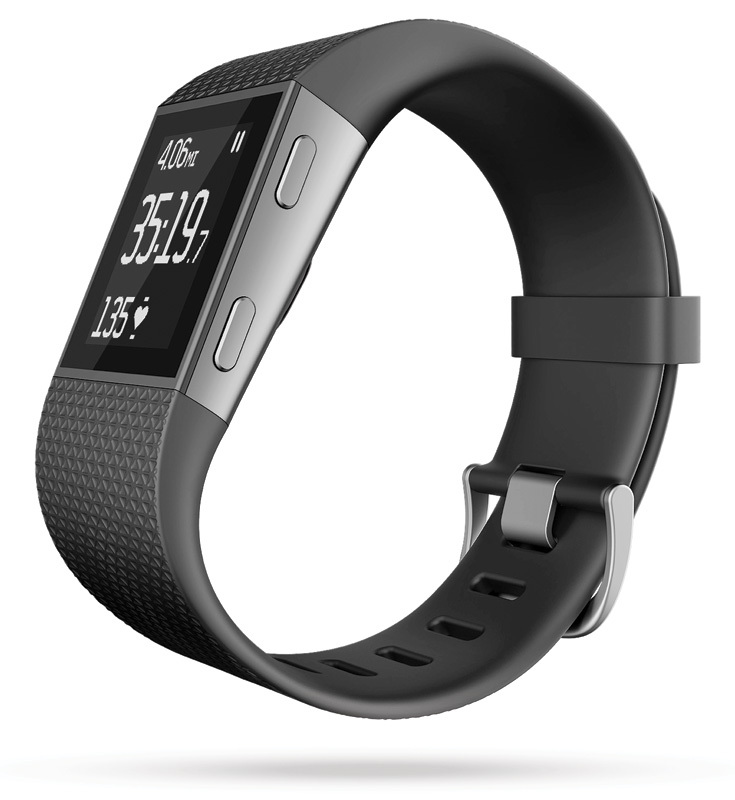 The Surge ($250) by Fitbit combines all the workings of a heart monitor, pedometer, GPS, and regular watch into a sleek gadget that also counts your calories and monitors your sleep patterns. 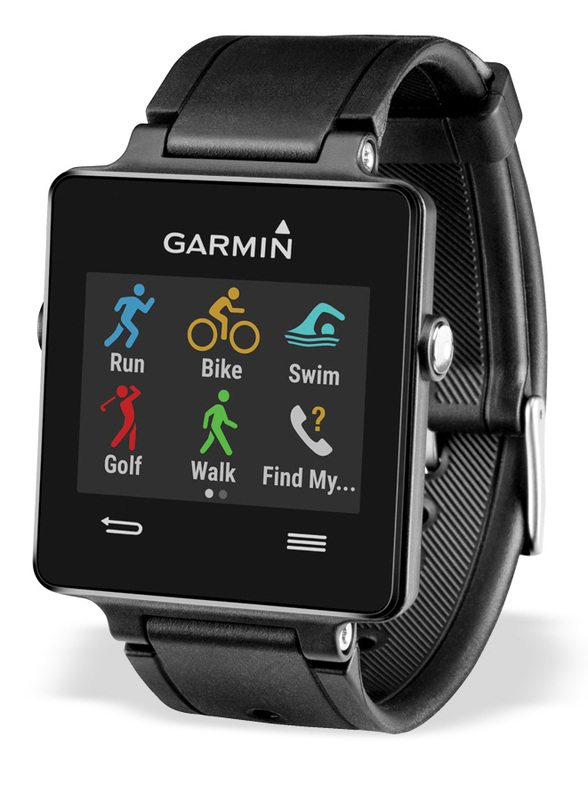 The large display, continuous heart-rate monitoring, and GPS make it ideal for runners, especially marathoners. It tracks distance, pace, and elevation gains while allowing you to create and save your own training route, plus it wirelessly syncs stats to your phone or computer. 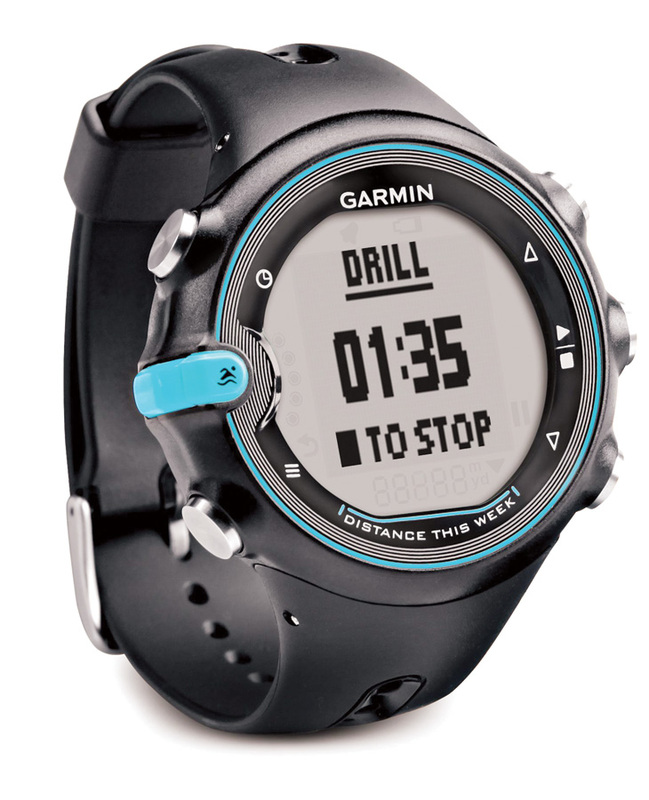 Waterproof up to a depth of 50 meters, Garmin Swim ($150) counts laps for you, detects your stroke type and calculates efficiency so you can focus solely on technique. It allows you to easily log drills, start new sets, and save your sessions. With access to Garmin Connect, the company’s interactive logbook, you can also download your data to your computer or phone and share it online with friends or coaches. 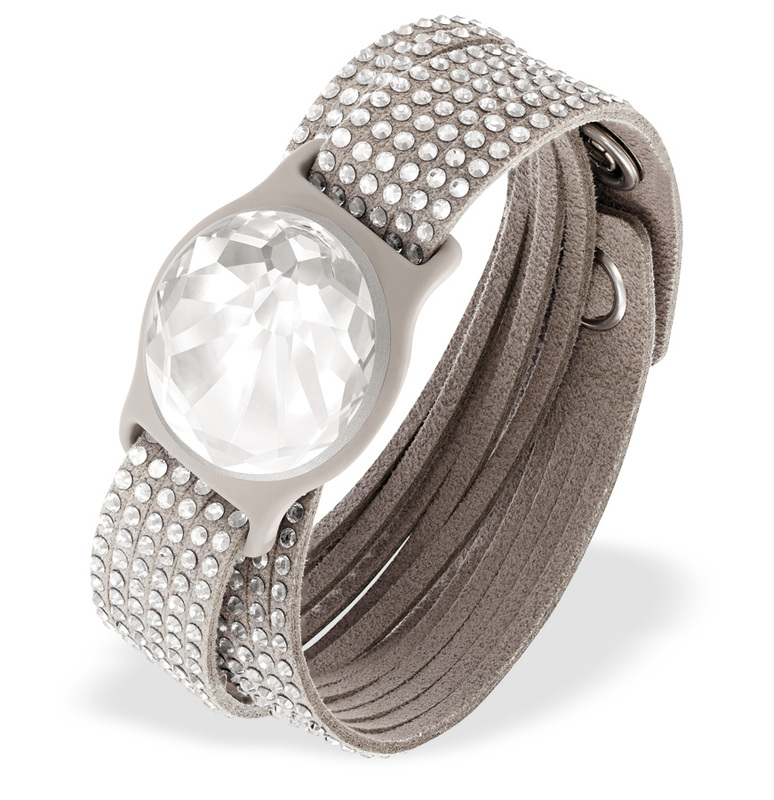 The Swarovski Shine ($169-$249) collection combines Misfit‘s tracking technology with the style and sparkle of Swarovski crystals. Available as a bracelet, pendant, watch, or sports band, the tracking crystal measures steps, distance, calories burned, and sleep quality. It even lights up with a simple tap, to show the time and status of your daily activities. Sync data by placing the crystal on your smartphone’s touch screen.